I don’t drink coffee, but I do drink tea. My tendency is to stick to black teas like Chai and Earl Grey, but I love a good green tea and I appreciate Chamomile too. Well, if you’re looking to literally be “mind-blown” by tea and all the varieties and choices…including loose leaf teas >>> check out Adagio. 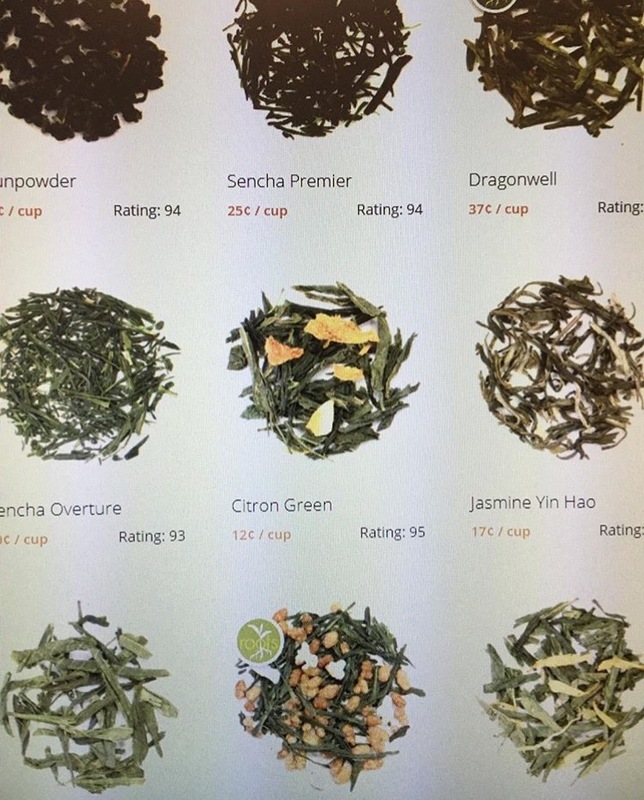 The first time I visited the site I was completely overwhelmed by the amount of teas available – I mean who knew there were SO MANY different types of green tea!?!? I couldn’t even wrap my head around all the choices! Luckily, I reached out for some insider help and they steered me in the right direction. Mango Green Iced Tea – Mangoes are one of my favorite fruits, and they carry a nice selection of mango green teas including this one that comes in pouches. Masala Chai Iced Tea – You just can’t go wrong with Masala Chai! Melonberry Green – The description says, “Flavor-packed, fruitalicious, sweet, juicy, tart, and refreshing.” Plus, I love melon and berry flavors too, so why not!? Outside of my personal order, Adagio has a huge selection of gourmet tea products and they a you can choose bagged or loose leaf teas. However you like to brew, from vibrant herbal teas to kid friendly blends, energizing yerba mate and caffeine free rooibos teas. They also offer classic Japanese genmaicha and exclusive teaware, if you want to get fancy. Reusable items that reduce waste such as theirActiviTEA and ToasTEA portable tea brewing tumblers are also available on the site. So, when it comes to tea time just Adagio! 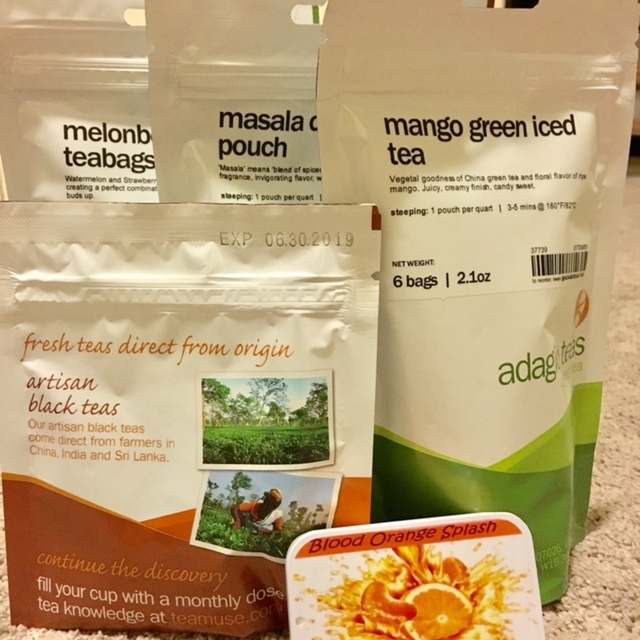 Note – I was provided with complimentary Adagio teas prior to writing this post.